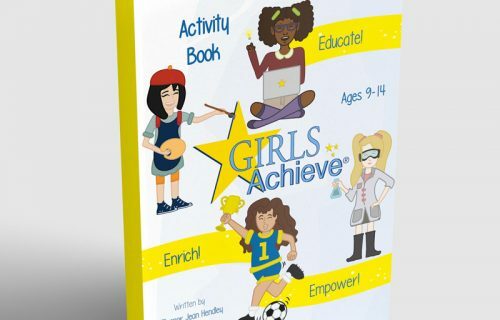 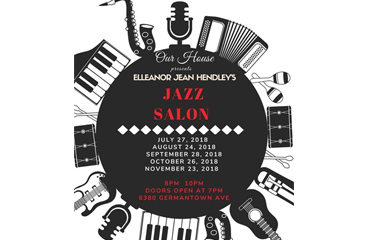 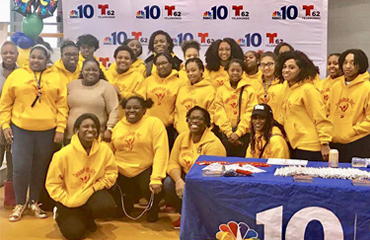 Elleanor Jean Hendley LLC offers a diversity of creative programs and innovative products to educate, enrich, and empower girls, and communities. 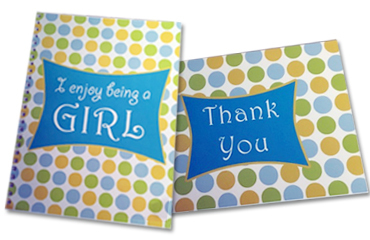 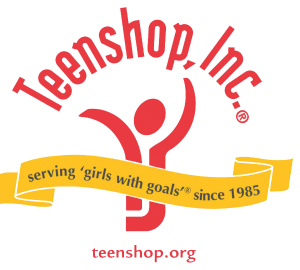 Teenshop is a nonprofit college preparatory and life skills program for ‘girls with goals’®. 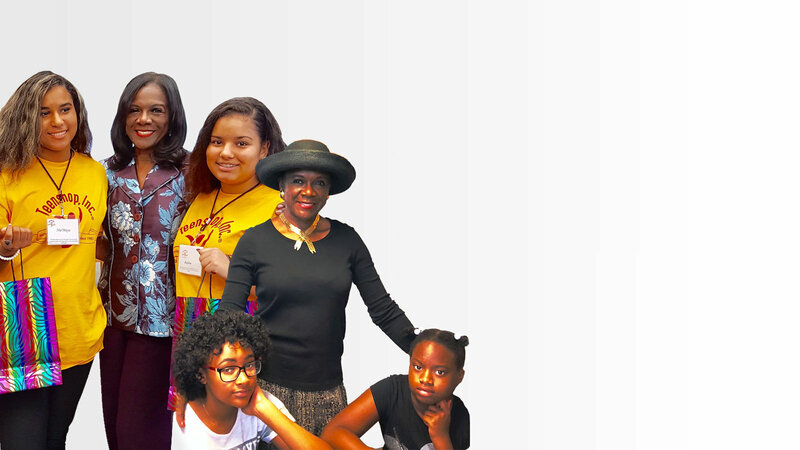 All graduates matriculate to college. 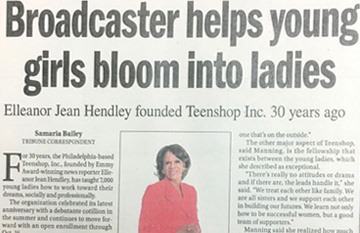 Our five chapters are located in Los Angeles, CA; Camden, NJ; Philadelphia, PA.